Delicious Mediterranean food for lunch or dinner! 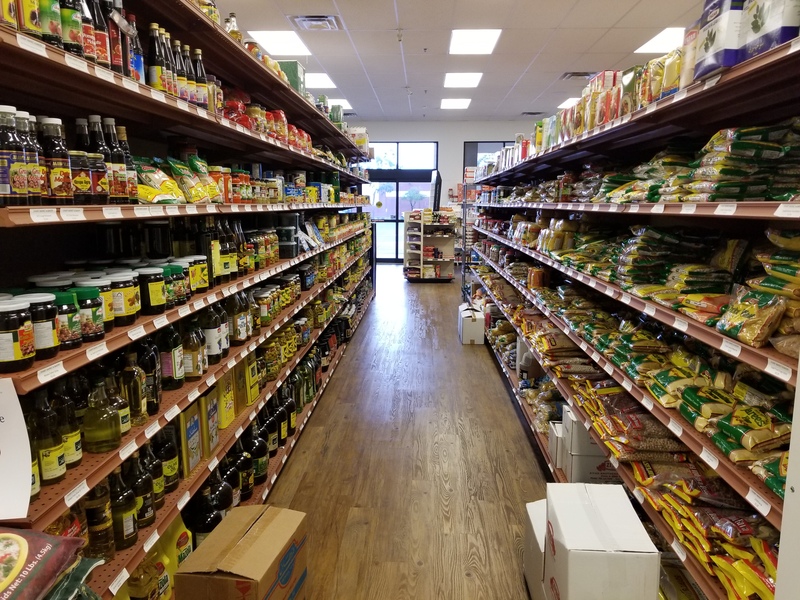 Our family owned and operated Mediterranean restaurant and market offers authentic Middle Eastern cuisine and imported food products. 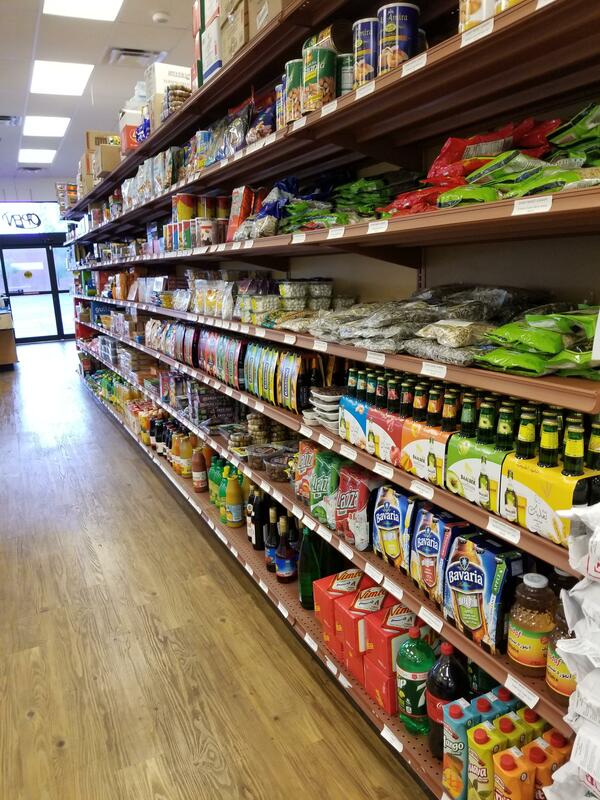 At our grocery store, you will find a private line of imported middle eastern food you will not find at other markets. 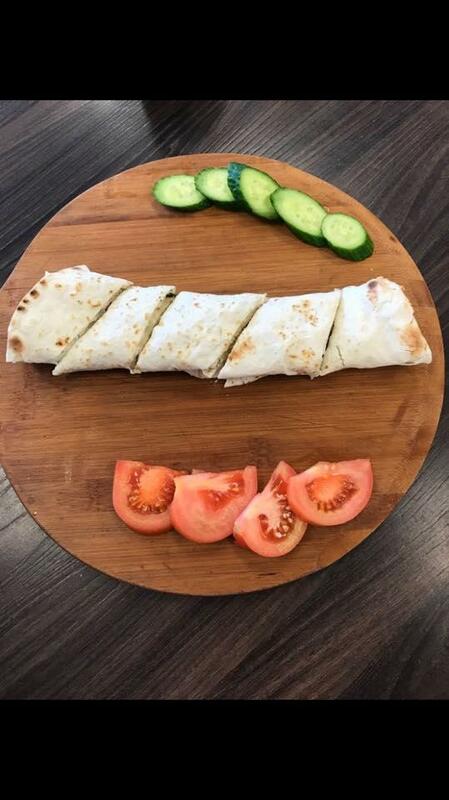 We make fresh Zaatar and bake flatbreads daily in our specialty oven. 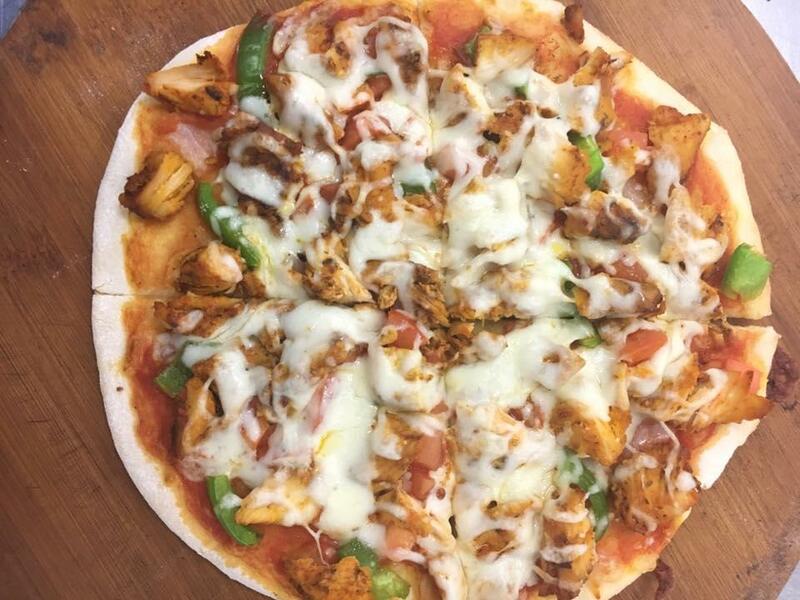 Our Mediterranean cuisine is made in-house daily with a selection of pizzas, baked and regular sandwiches. Don't leave without trying one of our tasty sweets. 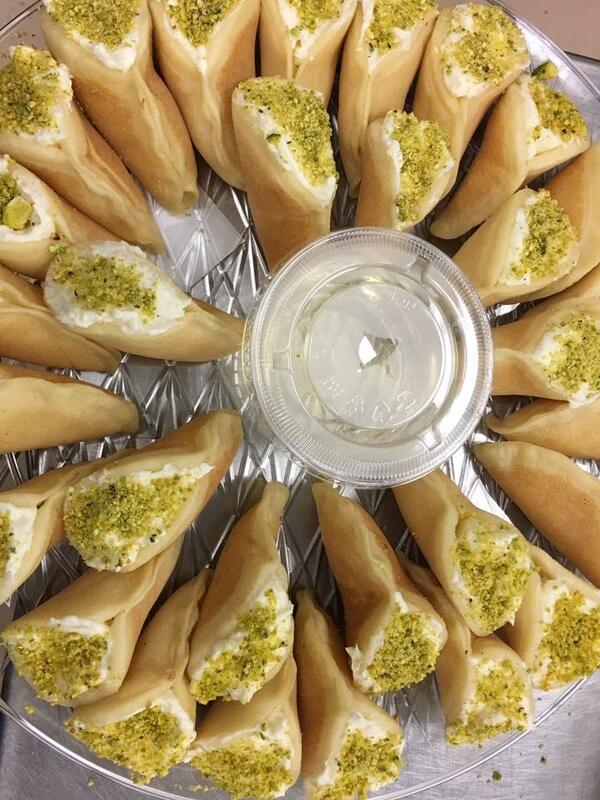 Our bakery provides delicious desserts to satisfy any sweet tooth. Located in the Fiesta Commons Shopping Center. Stop in today to shop and eat! 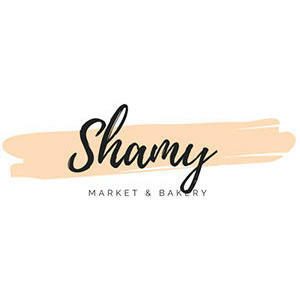 Currently there are no reviews for ' Shamy Market & Bakery '.